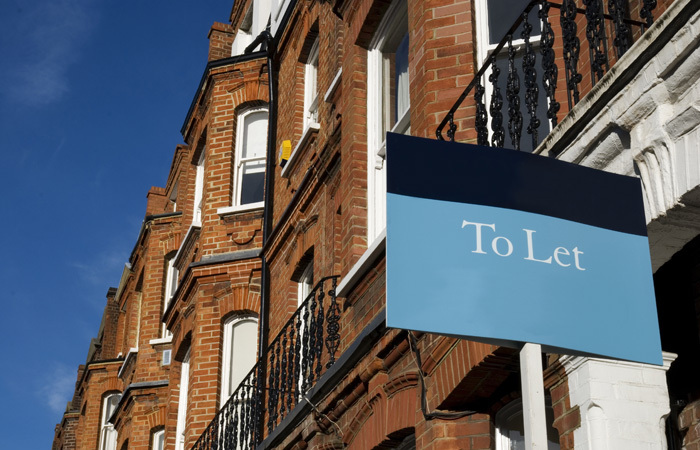 Figures from the office for national statistics show that the number of UK households in the private rented sector jumped from 2.8m in 2007 to 4.5m in 2017 – an increase of 61 per cent. This translates to an increase of 13 per cent of the total number of households in the PRS to 20 per cent. During the same time frame, the proportion or owner occupiers in the UK housing market fell from 37 per cent to 28 per cent. The data also describes households in the PRS ageing – in the same decade detailed above, the proportion of the head of households in the PRS aged 45 to 54 went from 11 per cent to 16 per cent of the sector, while those aged 16 to 24 fell from making up 17 per cent to 12 per cent. The most common age group in the sector, however remained relatively steady – the head of households aged 25 to 34 made up 36 per cent of the sector in 2007 and 35 per cent a decade later. In terms of rent prices, the report shows that at financial year end of 2017, the median household weekly private rent payment across the UK stood at £134, with England specifically recording the highest, at £138, and Northern Ireland the lowest, £97. Imla executive director Kate Davies believes that this growth in the PRS may be at and end: “The recent period of subdued rental price increases may be disguising the true effect of various tax and regulatory changes imposed since mid-2015. These measures continue to erode the BTL sector, and in turn the whole PRS. In fact, we may be approaching a watershed, as landlords will only be starting to feel the adverse effects of income tax changes when these are reflected in their tax bills for the first time this month. 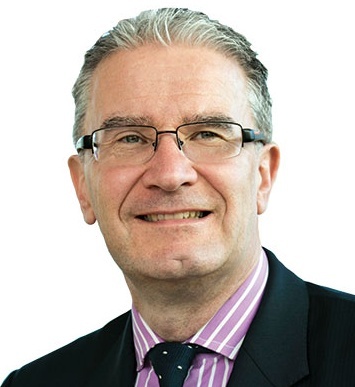 “This continued erosion in buy-to-let is visible in the reduction in investment in rental property, as Imla’s report in early 2018, ‘Buy-to-let: under pressure’ showed, with net investment in buy-to-let collapsing by 80 per cent over just two years. “BTL landlords represent a key element of the PRS, providing homes for a very wide spectrum of households. This includes many benefit claimants, who would in the past have had access to social housing.